George Clooney and his bride-to-be, Amal Alamuddin, arrived in Venice, Italy, on September 26 in preparation for their wedding aboard a water taxi named Amore. Amal Alamuddin and George Clooney boated to the Belmond Hotel Cipriani to host an intimate gathering for friends attending their wedding. The pre-wedding party was attended by stars like Cindy Crawford, Matt Damon, Emily Blunt and John Krasinsksi. 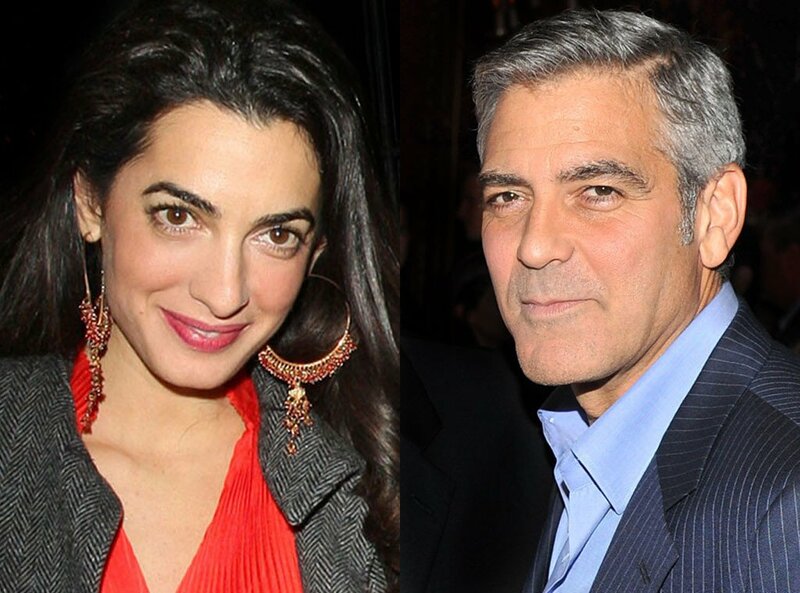 More than 160 A-list guests are expected to attend George Clooney and Amal Alamuddin’s wedding in Venice.